Ever since starting Becomingness, they have featured in many of my recipes, including Blueberry & Macadamia Chia Pudding, Gluten Free Banana & Macadamia Bread, Caramel & Macadamia Chocolate Cups and Raw Caramel Macadamia Bliss Balls. As you can see I am a total macadamia fan girl. 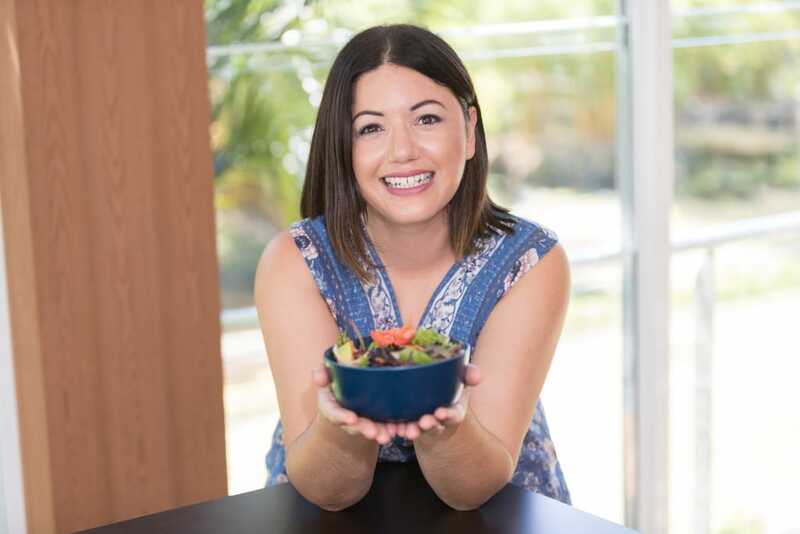 Macadamias are pretty much the only native Australian food with widespread popularity, and Australian Macadamias have also been really great supporter of Becomingness – so I am happy to do my bit to help promote them. A couple of months ago, I had lunch at The Grounds of Alexandria, which I would strongly recommend, it has a lovely atmosphere – though the secret is well and truly out, and you may need stroll the gardens as you wait for a table on the weekend. Luckily you can browse the stalls and visit the celebrity pet pig, Kevin Bacon (however, he is retiring soon, so you may miss him). While I was browsing, I found a stall that sold sweet and savoury flavoured nuts. They were totally amazing and one of my favourites was the cinnamon cashews. As I tend to do, I decided to recreate it, but using Macadamias. 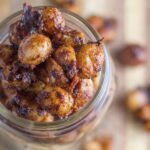 So I am pleased to introduce my Cinnamon Macadamias! My version is gluten, dairy and refined sugar free and I guarantee that they won’t last long in your house. Whisk egg white in a medium bowl until frothy, then add coconut sugar, cinnamon and sea salt and stir until well combined. Add the macadamias and stir through the mixture, ensuring that they are evenly coated. Add the macadamia mixture to a lined baking tray and place in the oven for 30 minutes, stirring every 10 minutes to ensure that the nuts do not burn. Remove from the oven to cool completely, then break apart.